Pegasus DU101 UHF desktop Reader is plug and play rfid reader to use with the pos system and not required any integration. 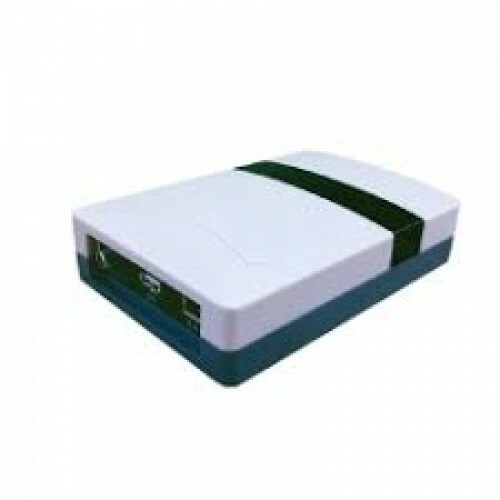 Pegasus DU101 is a neat and tiny desktop type RFID reader, portable with small size, fit for Apparels, Supermarket, Grocery, production line, Access control, Library Management. It's widely used for tag's reading, writing, authorizing and format operation.